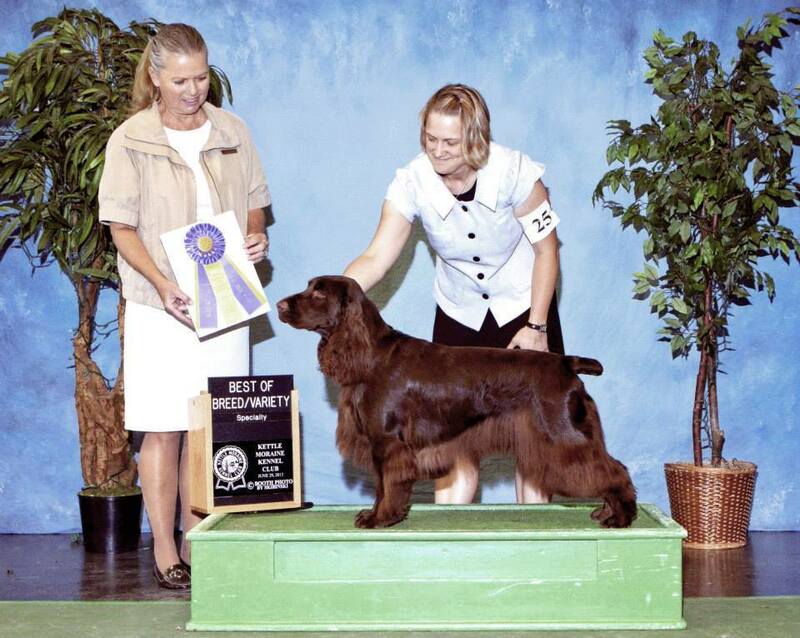 My love for Field Spaniels began in 1996 when I acquired my first Field Spaniel, Maplesugar a Wish Come True “Rio”. Since then my love and devotion for the breed has grown with each passing year. Over the years I have had the pleasure of showing my Fields not only in conformation, but obedience and other performance events as well. I am very proud of my dogs and their many accomplishments. Our family has grown over the years to include out two sons Josh and Caleb. Both boys love living the country life and they are always helping with taking care and training of the dogs. They especially love it when we have puppies to care for! 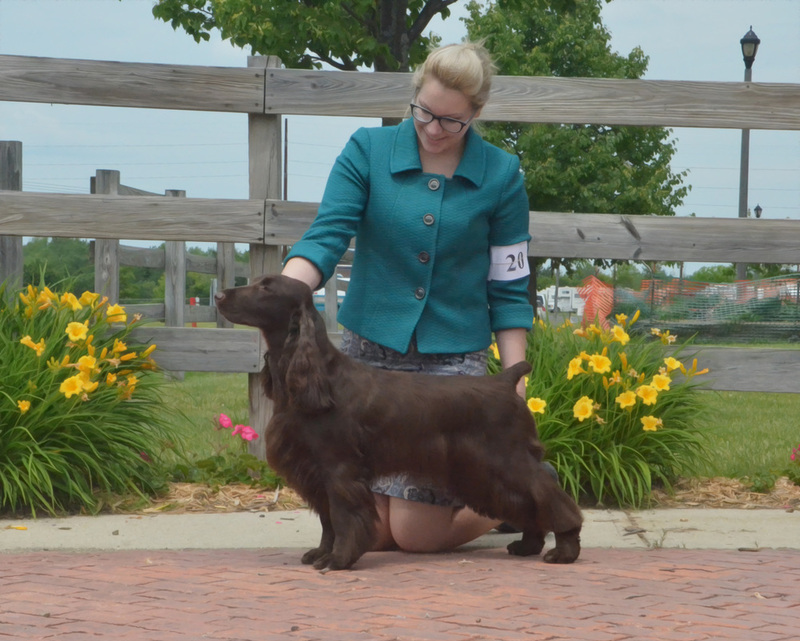 2018 Maiko 1st All Breed Best In Show Field Spaniel with a hunt title!